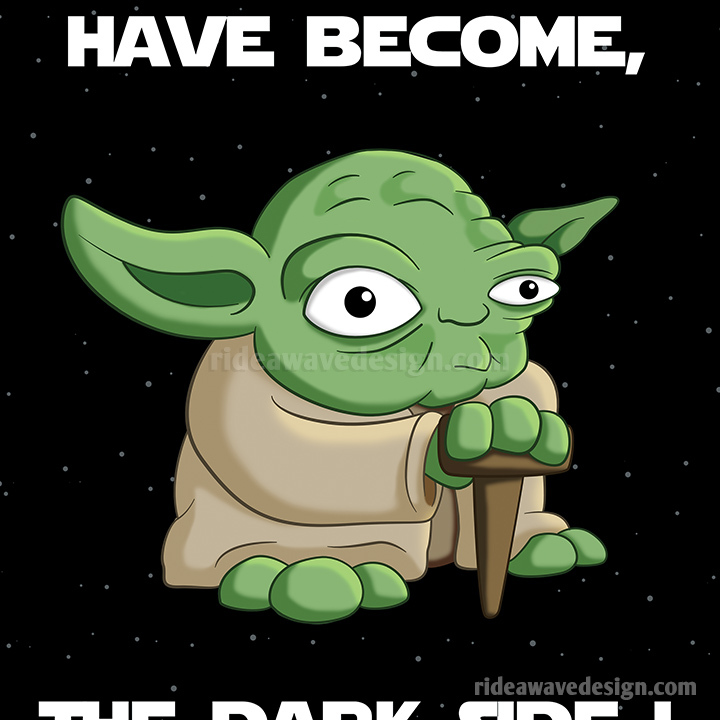 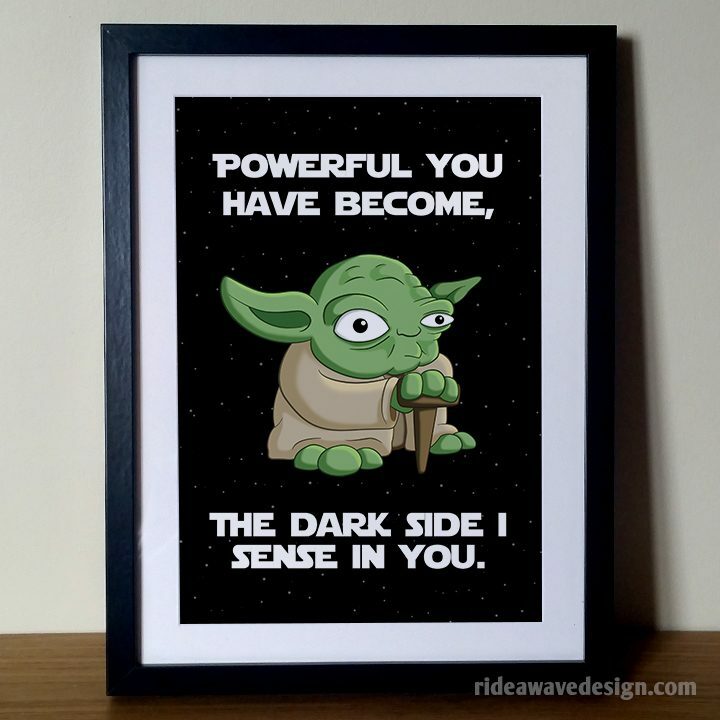 Yoda is a the wisest of all the Jedi, he is also very paranoid of other Jedi having the dark side in them. Powerful you have become, the dark side I sense in you. 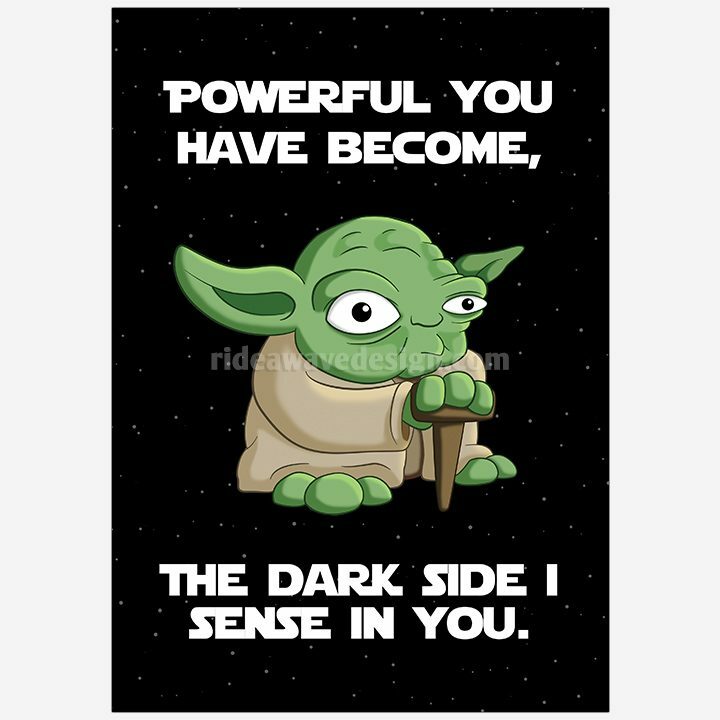 Yoda is a the wisest of all the Jedi, he is also very paranoid of other Jedi having the dark side in them.